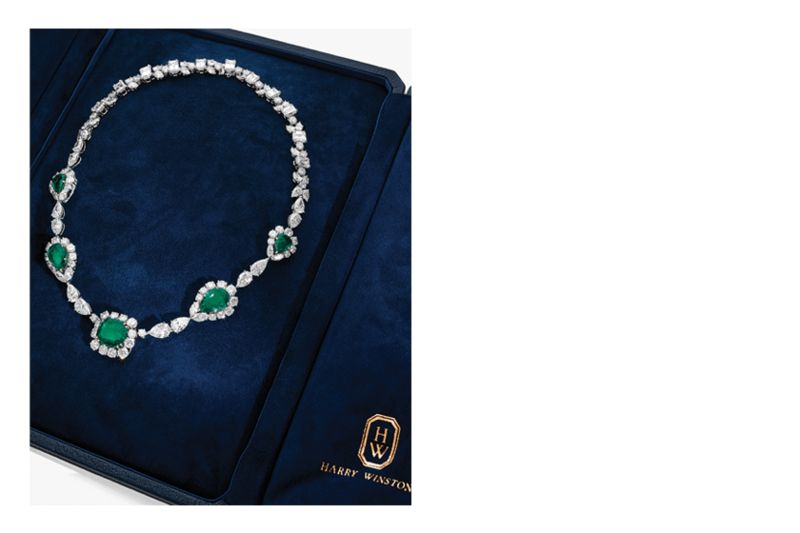 Harry Winston Jewellers is known for their exceptional emerald pieces. 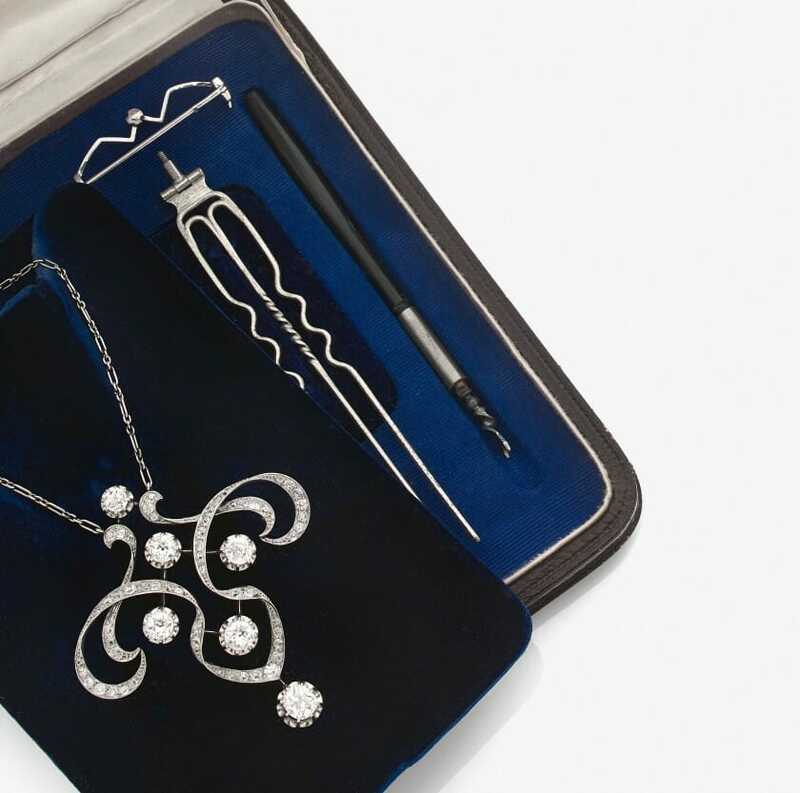 The necklace being offered on auction at Artcurial‘s summer Auction on July 18th and July 19th is no exception – or rather it is an exception in that it stands out among the thousand or so beautiful items being auctioned. Emeralds so regal and so meticulously crafted with diamonds into a necklace that the emeralds seem to dance in the air unaided. It would be difficult not to be green with envy, no matter how gracious the onlooker. Did you know that Harry Winston as a child jumped at the chance to buy a green stone, apparently of little value, in a pawn-shop window. Legend has it that he and not the pawn-shop knew the real thing when he saw it. It turned out to be a valuable emerald. And his love affair with emeralds continued unabated into a gem-studded future. And so for a mere million euros – or a little less if you are lucky at auction – this treasure, composed of 5 emeralds totalling 20 carats, can be yours at the Artcurial auction. Not everyone can own this wonder, but don’t fret there are other gorgeous pieces from all the great jewellers including Van Cleef & Arpels and Cartier. And all the important historic landmarks are featured such as Art Nouveau, broaches by Vever and exquisite contemporary creations by Loree Rodkin among others. Notable are: a necklace of 5 strings of pearls for in excess of 250.000 euros, and a diamond ring of over three carats with a colour Fancy Light Bluish Green at approximately 200.000 euros. Alongside the jewellery auction there are exceptional presentations by famous watchmakers on July 17th to July 20th, including a Hermes Vintage fine leather collection also – and a first for Artcurial, precious pens of distinction. 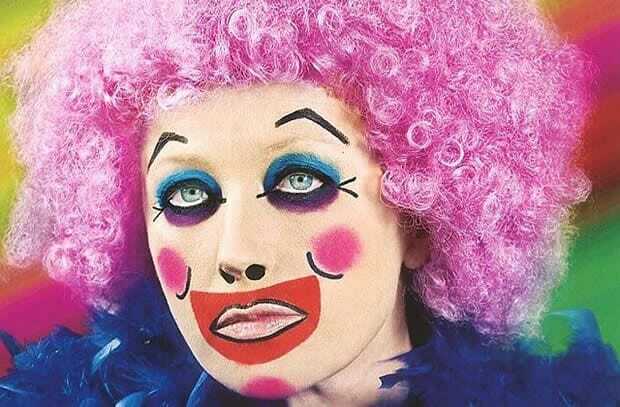 If art is your passion, then there is an extraordinary Cindy Sherman photograph – the “Psychedelic Clown”. To own a Cindy Sherman masterpiece is to be among a rare group of collectors. Cindy, born in 1954, is known for her exemplary, stunning photos of clowns from the 1970s to the first decade in 2000 – photos that shout out for individual interpretation such are the questions they raise in your mind. A 2011 sale by Christie’s for just short of 4 million dollars for one of her works leaves little to be said about her “collectability”. Just this June one of her silver prints went for over a million euros in London. This photo on auction at HVMC on July 22nd, a burlesque clown with a tinge of sadness on a background of special diffused colours, may be yours for about a quarter of a million euros, give or take. And there are other fascinating and valuable paintings and sculptures. A million euros will put you in the running for the bronze sculpture entitled the “Dancing Couple”. Expect to see magnificent sculptures like this from Botero, Arman and Folon. Less than 200.000 euros and a beautiful landscape of Saint Paul de Vence by Raoul Duffy is there awaiting your bid.